I think most people can put one and one together and see what exciting stuff is coming next after this. But for now, I am feeling pretty indifferent after seeing the Missile Guidance Enhancers on SiSi . This is the first time we are getting a module that buffs missile application directly. Most of the time, fits have been using Rigors or Hydraulic Bay Thrusters to increase application or range directly; or totally avoiding the problem by going with a smaller type of missile, such as Rapid Lights in order to avoid the application problem. There is also the problem with missile ships not having many low slots left over after fitting Ballistic Controls and Damage Controls. This does, however, give you the choice of either more raw damage or application. We can pretty much rule these low-slot modules out for frigates overall, since they already apply well and don’t have low slots to spare. For cruisers, there are no ships that would benefit—especially having access to rapid lights. There could be some niches such as HAM Caracal/Cerberus, but they don’t have the low slots to sacrifice and are much better off with a Rigor rig. I think these will first find use in the battlecruiser class. And no, the Drake doesn’t have enough low slots to fit these, so don’t bother. The Cyclone, however, is a ship I could see sacrificing a low slot for one of these for better HAM application. The same goes for a Gnosis, if you think that HAMs are the way to go. For command ships we have the Damnation, Claymore, and Nighthawk as missile platforms. The Claymore doesn’t have enough low slots to justify sacrificing one. The other two command ships definitely do, however while I think the Nighthawk needs more help than this, it could benefit from one of these modules. Same with the Damnation, which usually has a strong armor buffer and more then enough low slots. Battleships are the class where these modules will really start to make sense. I could see it helping greatly with Rapid Heavy Missile Launchers and cruise missiles. Ships such as the Raven or Typhoon and its faction variants, have more then enough slots to necessitate one of these, although the damage application isn’t that great unless you have full tackle on someone. The ships here that will be extra terrifying with more application are the Barghest and the Typhoon. The Typhoon already has good application with the bonus to torpedo and cruise explosion velocity. This bonus doesn’t apply to rapid heavy missiles though, and this is where the Missile Guidance Enhancer will come to good use. For the Barghest, we already have a ship with good range and damage with strong bonuses and a lot of free low slots; it might be even better with one of these, allowing you to drop maybe one Rigor rig for another warp speed rig. Lastly, these modules will help the elitist of the elite ships, the Phoenix and Leviathan, do a bit more damage. But I leave that experimentation up to Lords Servant. In short, these modules will provide more flexibility in fittings. 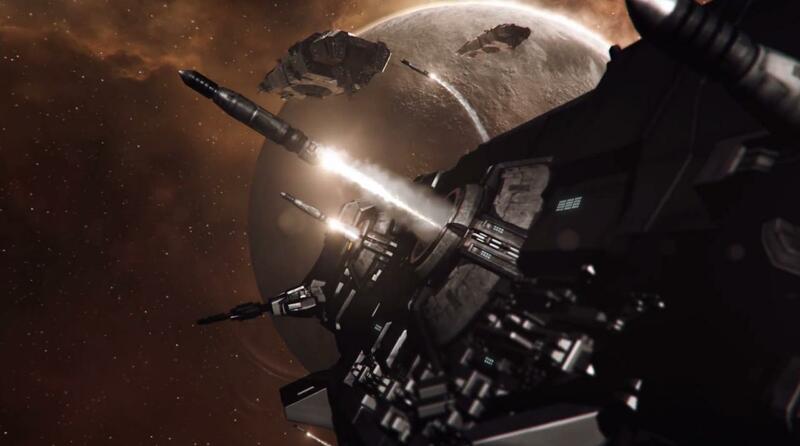 I don’t see them being the end-all must-have, replacing Ballistic Controls; I don’t think CCP thinks that way either. It’s a fair guess that these modules are only the beginning. I could very well see missile tracking computers coming and maybe even the long rumored missile TDs. I am a lot more excited for a missile tracking computer then I am for a missile tracking enhancer. Mostly because most missile ships are shield tanked, and have quite few low slots to sacrifice. A missile TC would open up a lot more flexibility, and almost all missile ships can sacrifice a mid slot for more application. The problem I see is that there are many mid slots that indirectly increase your damage application. This missile TC, for example, would compete with target painters and webs and there would be some problems where the TP is made less valuable. 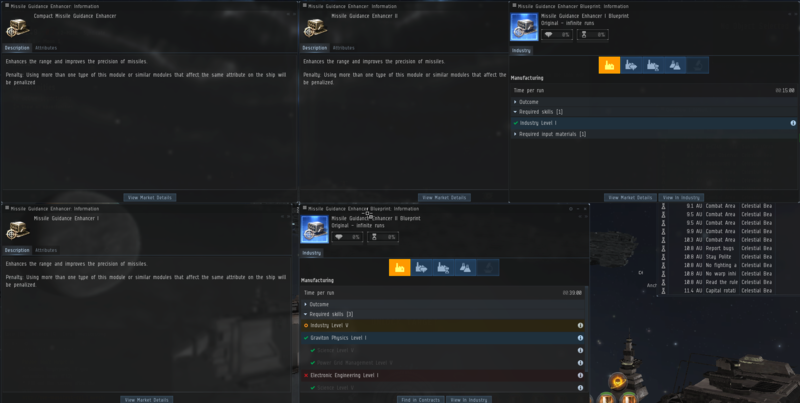 There will be some stacking penalties though; I hope CCP gets the balance right. For missile TDs, I am unsure. At first, I hated the idea because I really don’t like EWAR when it’s not on my side. 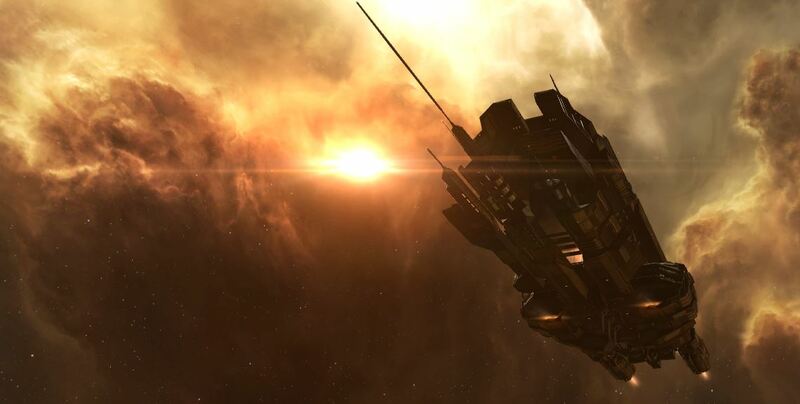 Then I thought about it, and while you might see ships like Crucifiers totally shutting down an Orthrus, they’re probably not going to be as strong as damps. The biggest benefit with missile TDs, is that it will give less experienced players the illusion that they are doing something with their missiles when the reality is that they are disrupted down to 10 km range. I don’t think these modules will make heavy missiles and torpedoes come out of the shadows, as they suffer from far worse problems than a low slot mod will fix. Heavy missiles need to be reverted to their pre-nerf stage now that every ship is faster, torpedoes are way too hard to fit, and after cruises were buffed, compared to their longer ranged cousin they were left inflexible. I consider this a good start, but I’m going to wait for the stats before I get excited. It will help medium missiles—large ones especially—but is it enough? It’s now a waiting game.